Sound Bass Booster & Equalizer is a multifunctional music player with many sound settings and automatic playback quality improvement. The main functions of the application are a convenient volume control, an equalizer for five bands, an effect of amplification of frequencies and basses, Virtualizer, 9 presets available (you can create your own ones), a visual stereo-indicator and various widgets for the main screen. Listen to music in any format via wired or Bluetooth headphones, adjust the volume and frequency of sound, save the user settings as a template for future use, create and delete presets, and send feedback to developers to improve the application. Sound Bass Booster & Equalizer is one of the best Android equalizers for today, which is used by more than one dozen million people. The application has a compact and stylish look that you can switch to a full-screen view. Everything is very convenient and functional! 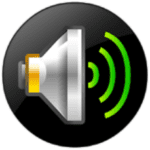 GOODEV Volume Booster is a simple, small and free application for Android, which will increase the power of the speaker or headphones. One of the simplest and most effective applications for enhancing the sound of speakers. There is no complicated interface with multiple windows – only one volume control bar next to the standard (“Boost”). The application is great for increasing the volume of weak headphones and speakers (the reason is that the volume is often underestimated for software reasons, not hardware). The booster works perfectly on smartphones with Android 4+ OS and even on some devices with an older version. 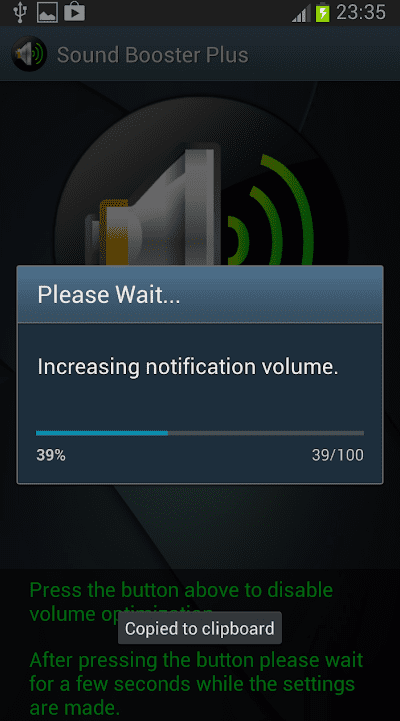 The first time the application is launched, it will alert you to possible damage to the hearing or components of your Android device and ask you to agree that you are acting at your own risk. So, use the application with caution and gently adjust the volume. The application allows you to amplify the sound up to 60%, but the developers recommend not to set the boost to more than 40%. Sound Booster is a unique but still simple application for increasing the volume level of your device’s speakers. Increase the sound to the maximum level with one click! It’s very easy to use the program. You don’t have to make complicated settings or study anything. Just run the program, click on the button with the image of the speaker and wait a bit. In the window that opens, click the “Minimize” button to use the device in the normal mode. Now, absolutely all the sounds released by your phone or tablet will become much louder. With the help of Sound Booster, you can hear an important call even in a very noisy place. You can enjoy your favorite music at maximum volume through both the device’s speaker and headphones. You can comfortably watch a movie with a quiet soundtrack. The program will increase the volume of all audio signals, even on those phones and tablets where this isn’t possible. Sound Booster will increase not only the volume of the music played but also the sound of incoming SMS, the sound of the keys when dialing, the sound of system notifications (for example, when the battery is low). In order to return all sounds to the previous level, you just need to close the application (the “Exit” button). 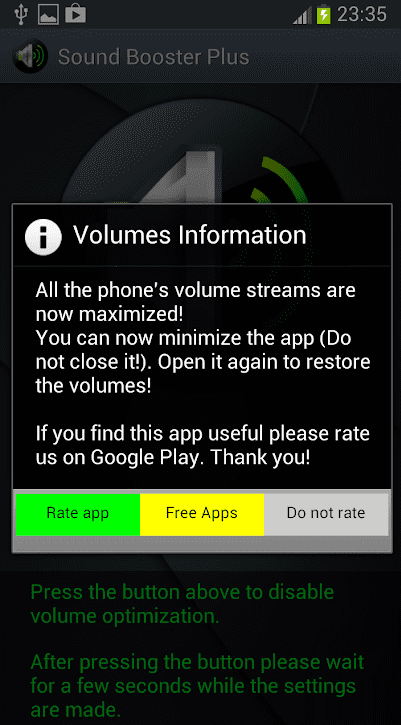 This handy Android application allows you to easily boost your favorite music to the limit and provide the highest quality sound. It’s very easy to use the application. First, you need to open a music player on your smartphone and start the music you are interested in, and then go to the application. Here you can tap on the button in the form of a column and adjust the bass level the way you like. Right after that, you will hear a clearer and stronger sound of bass in the music. You can increase the pleasure of listening to music by including and combining several sound effects in the application settings. Also, a music virtualizer is implemented here, which allows you to draw a soundtrack in one touch, as well as a multi-band equalizer for adjusting the bass. Appearance and color of the Music Sound EQ application interface can be easily changed in the settings. Among other advantages of the application: a clear interface, the ability to control the volume of music, several main screen widgets that allow you to strengthen the bass and view the data of the virtualizer without having to enter the application. Also, the application can work in the background along with other programs. Music Bass Booster is a professional program that will help you enjoy sounds, bass, and amplifier quality! Now you can control the sound. Set up audio tracks with a 5-band equalizer, create your own music style, save it in the library and edit with special tools. Improve the sound quality by amplifying the bass and the effect of the Virtualizer. Due to the technology of sound decoding, you can get amazing sounding of your favorite tunes. 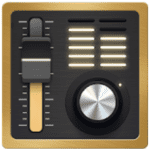 In the application, you will find 10 presets, created on the basis of different musical genres. All functions are absolutely free. 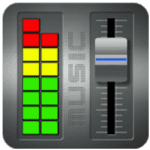 MWM Music Player Booster – unlock the universal player for Android devices with 7 band equalizer and powerful bass amp. The application provides a brilliant sounding of your favorite songs. Visualize the sound with a frequency graph of the music or listen to it in the background, working with other applications. The functions of repeating one track or playlist, random mixes and progress indicator – all the capabilities of a modern player are present here. Right through the interface of the application, you will be able to access your music library and local folders. Searching and sorting tracks by title, album or artist, the ability to create playlists and edit metadata, the cover search function, two different widgets for the main screen and a sleep timer are available. Use the unique function of network interaction. With it, users of one Wi-Fi network can listen to each other’s music through streaming data. The quality of the Internet connection isn’t important, the main thing is the working local network. The application is distributed free of charge. The only paid function – “no-ad” – will remove all advertising. Bass Booster & EQ Music Player – use a powerful player with an equalizer, a bass amplifier, great sound, and fast search for files to play. The application allows you to synchronize with music effects and listen to your favorite artists in excellent quality. 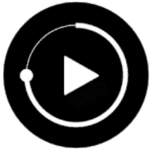 The player quickly shows audio tracks by albums, genres and playlists, provides instant access to the library of songs and improves listening experience, thanks to a simple interface. The features of the program include the ability to play and view files on a structured system, using an advanced equalizer, manual tuning, switching on a bass amplifier, outputting a widget to the main screen, setting a timer, free editing albums and composing playlists. Many users believe that the best equalizer for Android should be functional first of all. A beautiful interface and visualization aren’t necessary. The creators of Bass Booster & EQ Music Player application has the same point of view. The interface of this music player is extremely laconic and intuitive. This player attracts attention with its cool appearance, and then it turned out that the functionality is also at a high level. It is a high-quality, functional and beautiful music tool. Together with the beautiful interface and convenient playback control, the application has many possibilities for setting up playlists and sounding music. In NRG Player, there is a good equalizer, consisting of ten bands. You can choose ready-made presets, such as club, bass, concert, etc. Of course, there are effects. Amplify low/high frequencies, reverb (echo), and enhance the sound of the track. In addition, the player supports controlling tracks from the lock screen. This panel looks very stylish and cool. To unlock the screen, you need to hold the lock in a semicircle. NRG Player is a very beautiful and functional player that has everything you need in order to conveniently and beautifully listen to music on your smartphone. It has excellent sound, flexible settings, and a cool appearance. 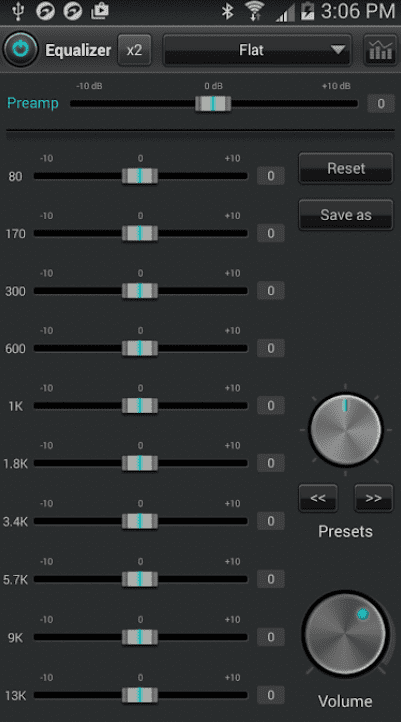 Equalizer & Bass Booster is an excellent equalizer for Android, which works well on any smartphone or tablet. It is designed to fine-tune and enhance the sound of Android gadgets. Equalizer with a lot of presets and powerful bass enhancement will allow you to get the most pleasure from listening to music. The adjustment is accurate, the control is adequate. 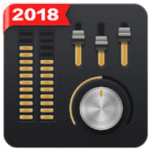 Features of the program include advanced equalizer with 10 presets, the effect of the virtualizer, setting the volume of the music player, working with a large number of players and formats. 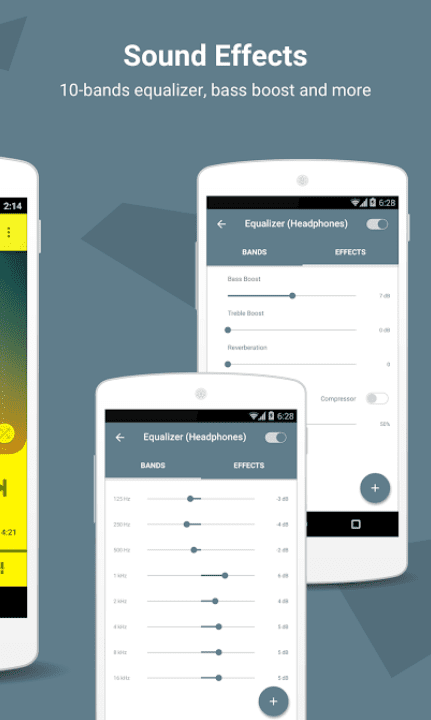 This equalizer can replace the music player. The main advantage of the program is its simplicity and free of charge. In a word, you should like the application. Only music lovers will not appreciate the five-band equalizer – they need a more accurate sound setting. 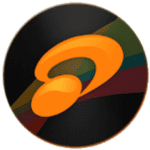 jetAudio is an application that allows you to listen to music in excellent quality in any format on your smartphone. Now you will not have problems with unreadable files, because JetAudio supports more than 15 popular audio track formats. Tune reverb to your taste or qualitatively increase the low frequencies. Tune the sound professionally. You will like the function of the graphic equalizer, which is made in the form of ten bands. A clear menu will tell you how to increase the volume, change the playback speed, or make the switching between tracks smoother. Don’t forget to try all the sound effects from X-Wide to X-Bass. In the basic version, the AGC (automatic gain control) function is available. Users with the updated version have special options. There is no advertising, and the graphic equalizer consists of 20 bands. It becomes possible to download lyrics without additional synchronization. You are waiting for several lock screens, more than a dozen widgets of different sizes, controlling playback speed from 50 to 200%. In the Plus version, users will be pleased with new themes and a special viewing mode in the form of “tiles”. All folders, genres, compositions will be conveniently grouped and you can easily find the desired track. Adjust the speed of music rewind in any direction, and the improved notification bar will help you with this. 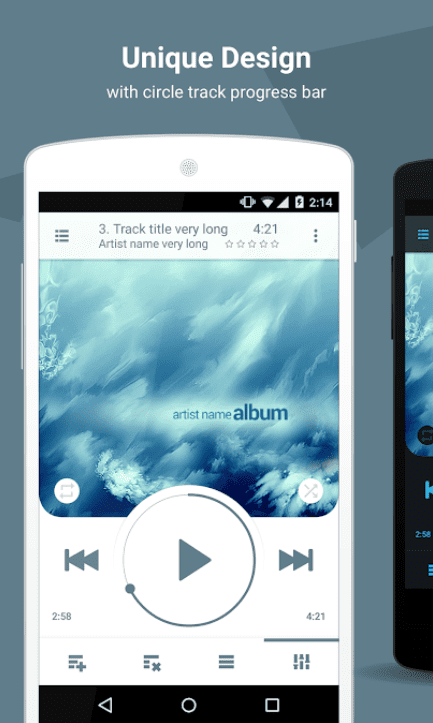 This player for Android attracts attention with stylish visual design and smooth animation. There are no detailed interface settings, but you can choose one of several themes, and if you want – to buy additional backgrounds. 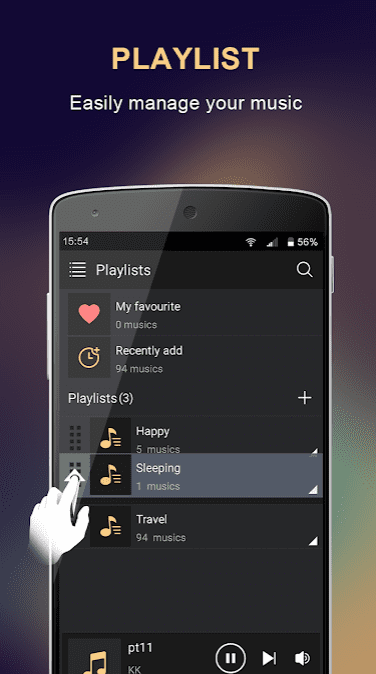 Pi Music Player also has several unique features. So, the application allows you to cut fragments from songs to use them as ringtones. And with the help of technology Pi Power Share, it is convenient to share music with friends. In addition, in Pi Music Player, you will find a standard set for comfortable listening to music. At your service, there is a 5-band equalizer, a virtualizer, and a bass amplifier. Also, the presence of a sleep timer and widget support are worth noting.